It's the Hitchhiker, but stiffer, lighter and easier to use than ever before. A limited-edition Deep Winter special. 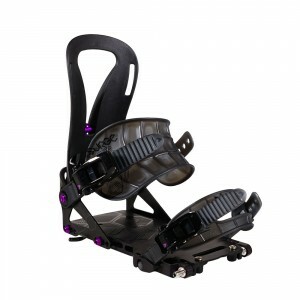 The Women's Arc T1 remains Zero G's best selling and best performing snowboard binding for girls. This Pro version takes it to a new level. 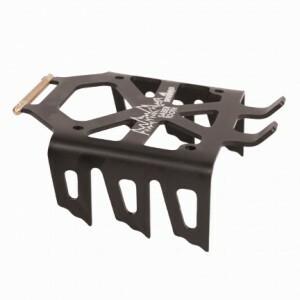 The Arc remains Zero G's best selling and best performing snowboard binding. This Pro version takes it to a new level. 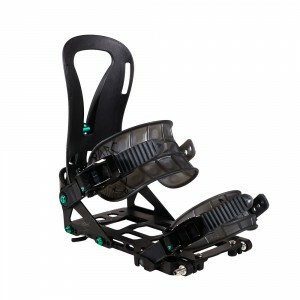 Lightweight with medium flex for long tours, epic overnight outings, trees and steeps. 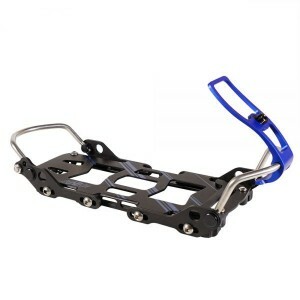 The Arc is Zero G's best selling splitboard binding. It's what we all ride up here in the shop. 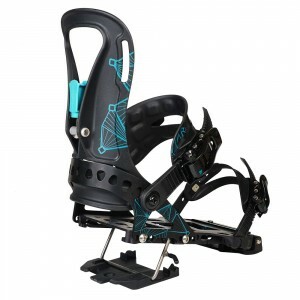 The Prime-X is setting a new standard for backcountry snowboarders. 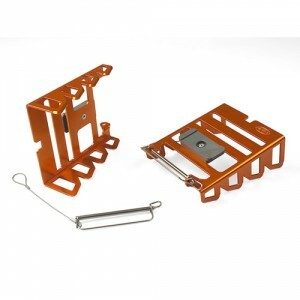 The new design of the FEYAN base has been refined to keep the essential without neglecting the strength. The Carbon spoiler offers an ideal fit without unnecessary compression, better torsion resistance and allows precise steering of the board. 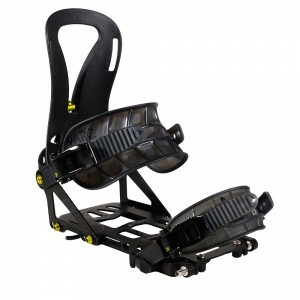 ETERLOU is a pure backcountry binding, comfortable, robust and precise without being too demanding. 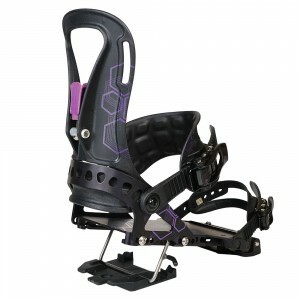 The Women’s Surge features all the same stiff and powerful features as the standard Surge - solid baseplate, stiff highback, supportive ankle strap - but sized specifically for women’s boots. 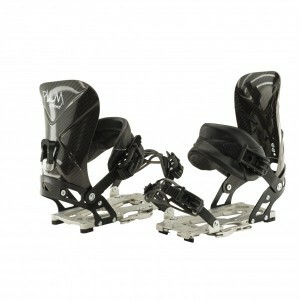 Even though they share a highback, Prime SLs have a lighter chassis than their stablemate Prime One binding. 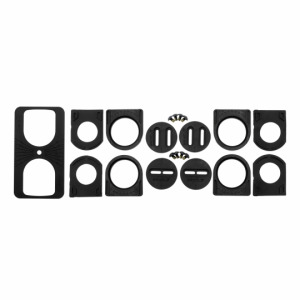 Here is the Made In France splitboard system with excellent quality, light weight and attention to detail that we've been waiting to try since 2011. Brand new for the 13/14 season, specifically designed to integrate with the new Tesla System.